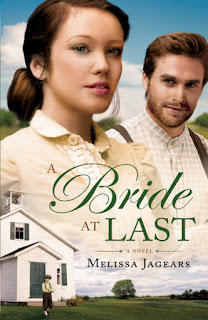 This was my first time reading anything by Melissa Jagears. The story is set in Missouri, where the main characters, Silas and Kate, have both tried to find love the "mail-order-bride" way and both failed. I honestly wasn't sure I would like this book, but by the time I was a few chapters in....I was hooked. "A Bride At Last" is a well-written romantic story with a few surprises here and there. Melissa Jagears, an ESL teacher by trade and the author of A Bride for Keeps and A Bride in Store, is a stay-at-home mother on a tiny Kansas farm with a fixer-upper house. 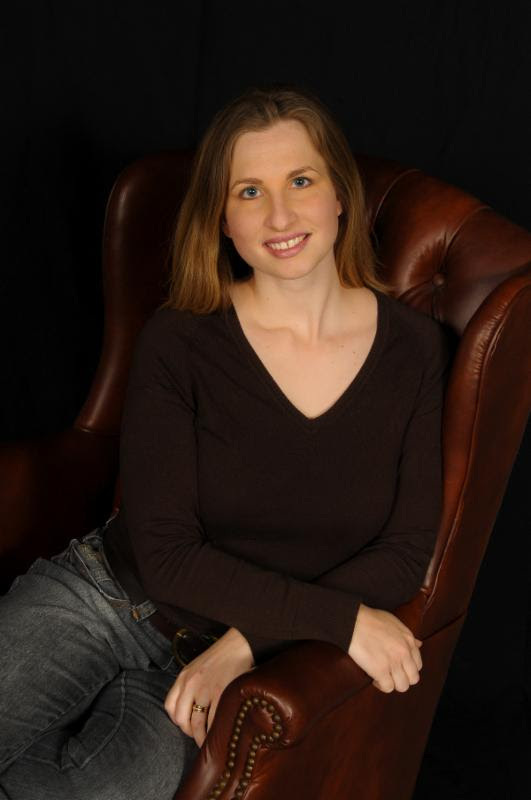 She's a member of ACFW and CROWN fiction marketing, and her passion is to help Christian believers mature in their faith and judge rightly.